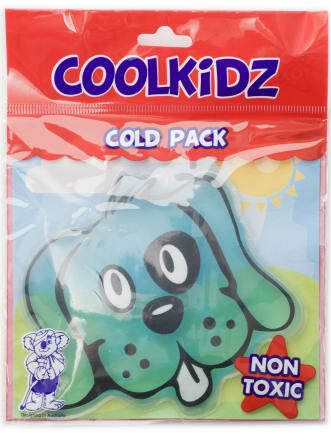 Gel packs are fantastic for cooling down, for example your children’s lunch boxes or if your kid has bumps, scrapes, insect bites, lighter burns or fevers. 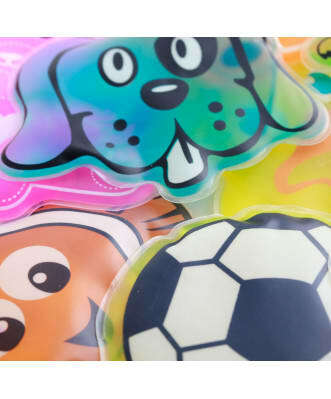 Choose from a variety of fun designs. We also have breast feeding gel packs available, reusable for reducing pain or swelling between feeds.